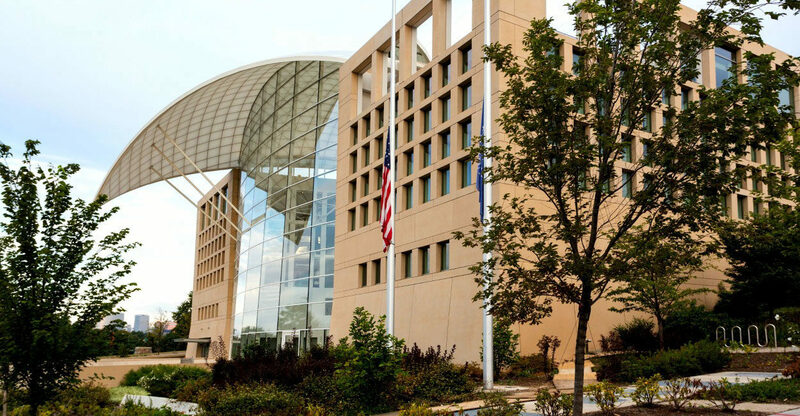 As part of major cuts to foreign policy efforts, the Trump administration has proposed eliminating the U.S. Institute of Peace. The Institute went through this threat in 2010. Apparently, the legislation that could end USIP could be voted on any day now. This piece by Olivia Enos of The Daily Call (a Heritage Foundation publication) makes the case for keeping USIP, which has worked to advance non-partisan approaches to global conflict.